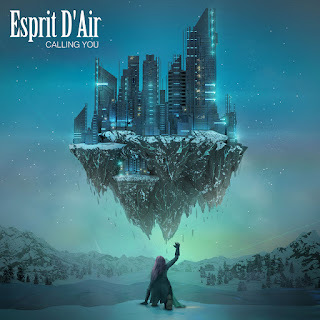 Esprit D'Air Launches Pre-orders for New Single "Calling You" Coming Summer 2018! 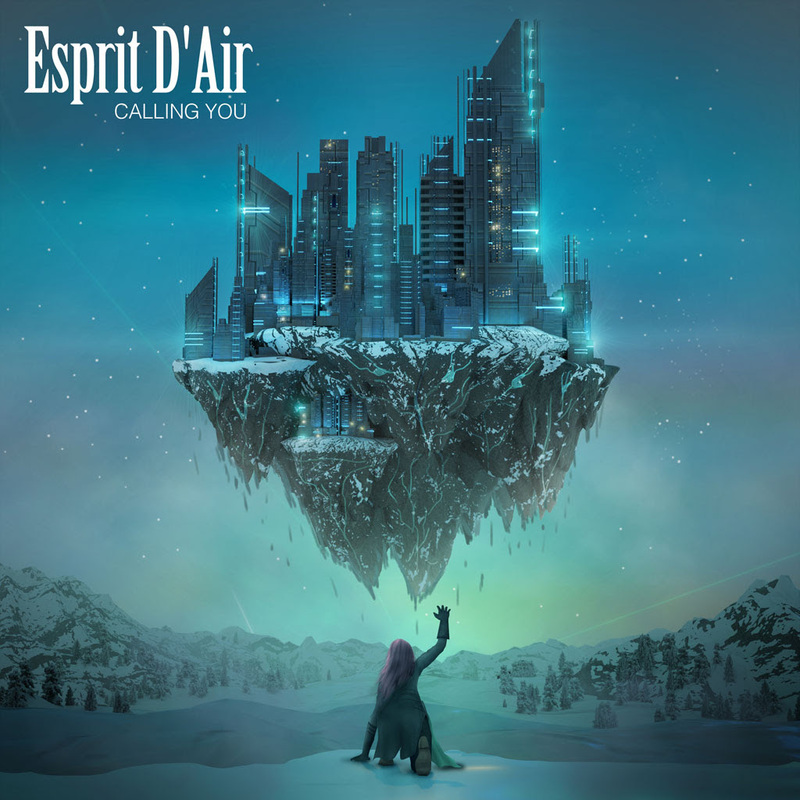 Esprit D'Air will release a new single called "Calling You", this summer on May 11th 2018 via Starstorm Records. The songis now available for pre-order HERE. 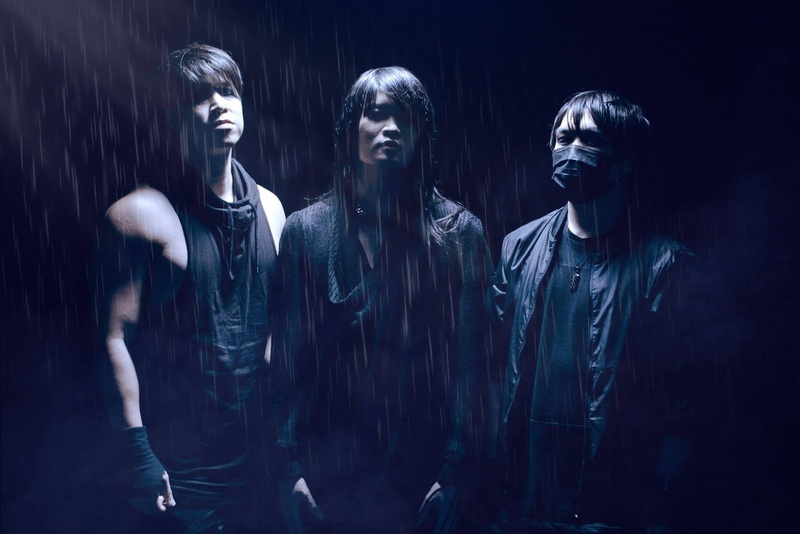 This new single will also feature a piano version of the same track and an instrumental version as well. A video will be shot and follow soon enough. Check out the artwork and tracklisting below.